Andrew Altman is the author of Critical Legal Studies: A Liberal Critique and Arguing About Law: An Introduction to Legal Philosophy. He is Professor of Philosophy and Director, Jean Beer Blumenfeld Center for Ethics at Georgia State University. 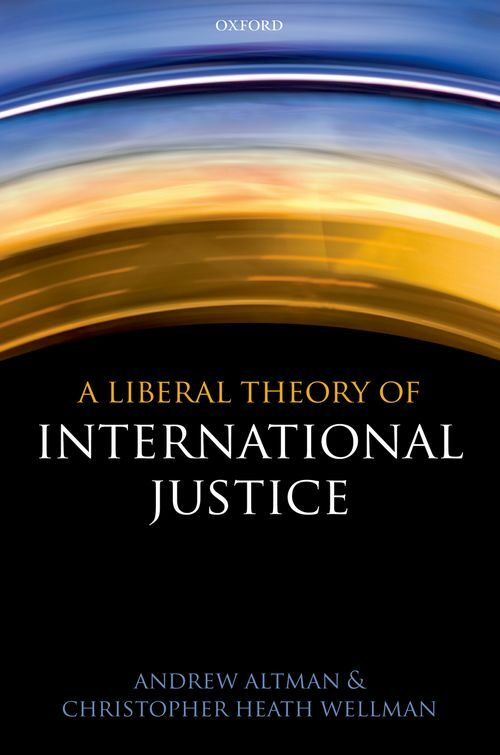 Professor Altman has published widely on topics in legal and political philosophy. His Ph.D. is from Columbia University, and he is a former Liberal Arts Fellow in Law at Harvard Law School. Along with Professor Wellman, he has co-directed two summer seminars for the National Endowment for the Humanities. ; Christopher Heath Wellman is the author of A Theory of Secession and (with John Simmons) Is There a Duty to Obey the Law? He is Professor of Philosophy at Washington University in St. Louis and Professorial Fellow at CAPPE, Charles Sturt University.